Possible days of shooting is Monday the 25th after college, in that time we plan to film all the shots that require everyone present and if any reason we cannot film certain shots we have Wednesday to finish of filming. This gives us time if a shot hadn’t worked when we went back to look at them so we can reshoot, instead of having a poor piece of film to use. We have to take the equipment home with us. We will use the space in the drama block to film from 4:00 until we are finished. We will also use the corridor outside the drama block. 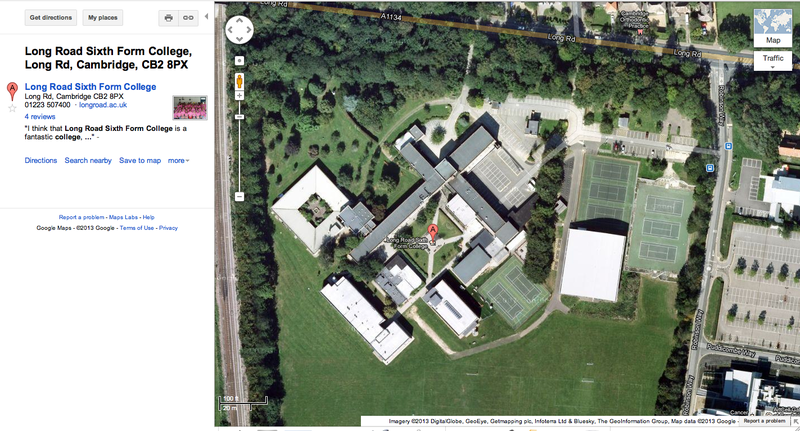 This is our location on Google Maps.